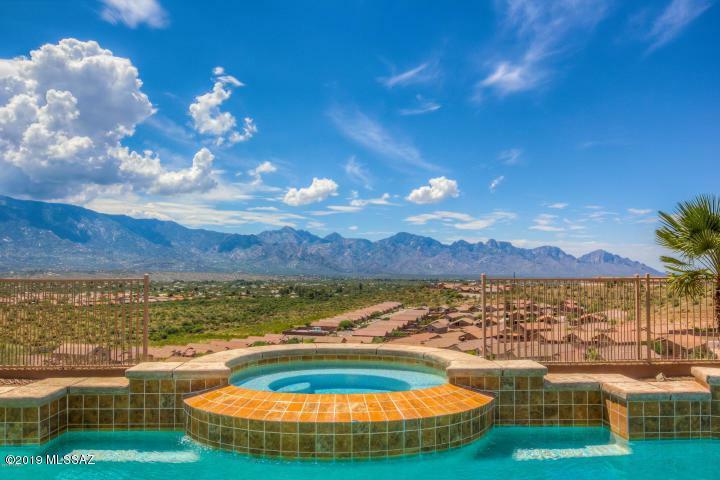 Fantastic home with breathtaking views of the Catalina Mountains! 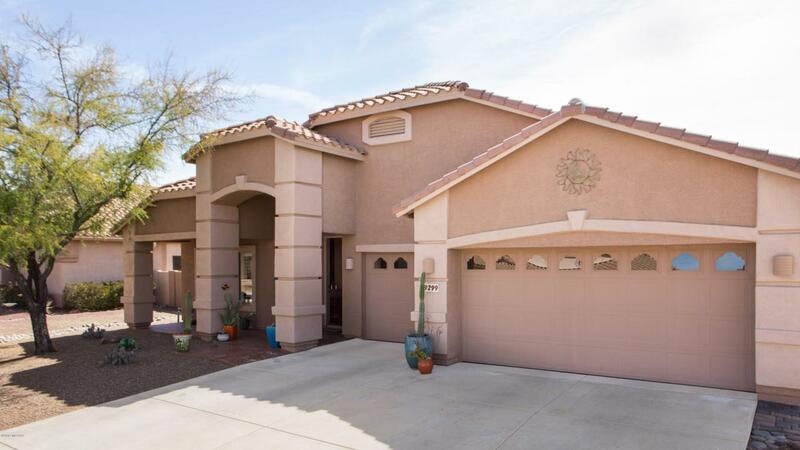 Luxury features include: 10' deep custom salt water pool/spa, 18'' designer tile on the diagonal, Chef's kitchen with upgraded SS appliances, rich Cherry Cabinets w/ pull-outs & granite counters! 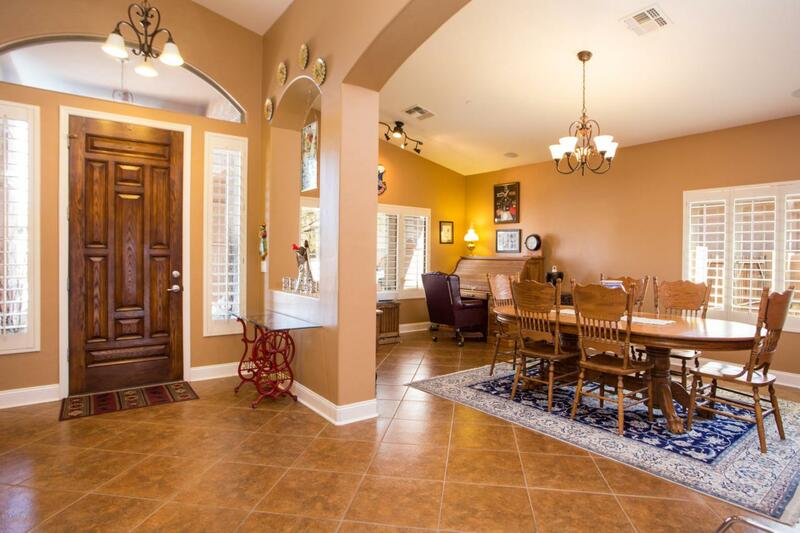 Other features you will love: HUGE great room, powder room, walk-in storage rooms, hardwood floors in bedrooms, cathedral ceilings & arched entries throughout, pre-wired for alarm, epoxy finished garage floor, wood plantation shutters, sprinkler system, surround sound & powered retracting 90% sunscreens on rear patio w/ remotes. Unobstructed east facing backyardparadise! You won't be disappointed in this magnificent property!